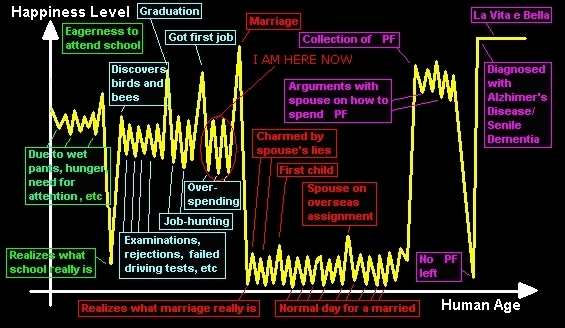 Here's My Life Graph with my past ,present and future!!! Did you see that OVERSPENDING PART? :-) I'm there now!! !